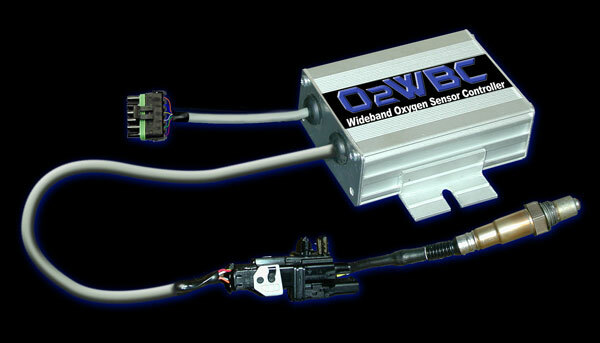 The O2WBC Wideband Oxygen Sensor Controller accurately measures the Air/Fuel ratio of your engine and easily integrates with data acquisition, dyno, and engine management systems. The O2WBC provides a calibrated linear 0-5 volt output and 0-1 volt output to simulate a factory narrow band signal. 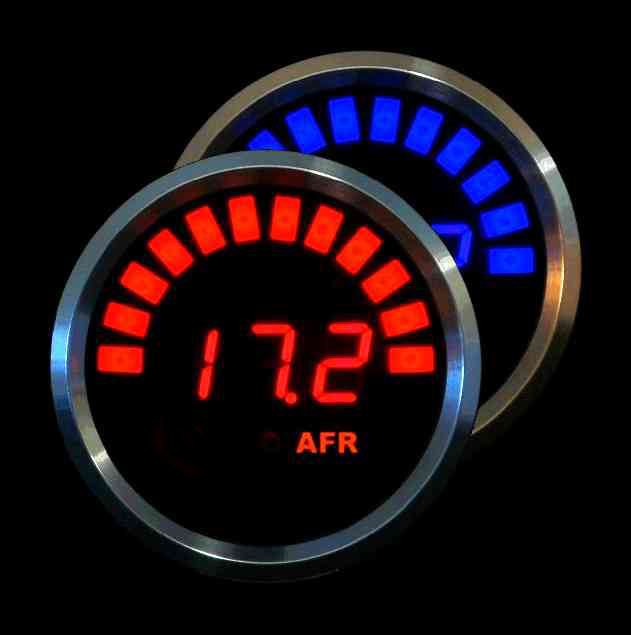 Optional Air/Fuel gauge is available for in dash viewing.